Western Sierra provides a variety of lunch options throughout each week of the school year for all students. 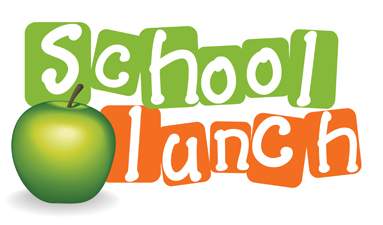 To order lunches, please submit your orders by Tuesday at 8:30 am for lunch the following week. Lunch prices for start at $5 per meal, $3. for those qualifying for reduced lunch. Additional meal options may be available. If you feel you may qualify for free or reduced lunches, please fill out the Free and Reduced Lunch Application below and return to Kim Madak in Student Services.